Windows Workflow Foundation (WF) is a core .NET technology for authoring long-running, scalable & integrated business processes. 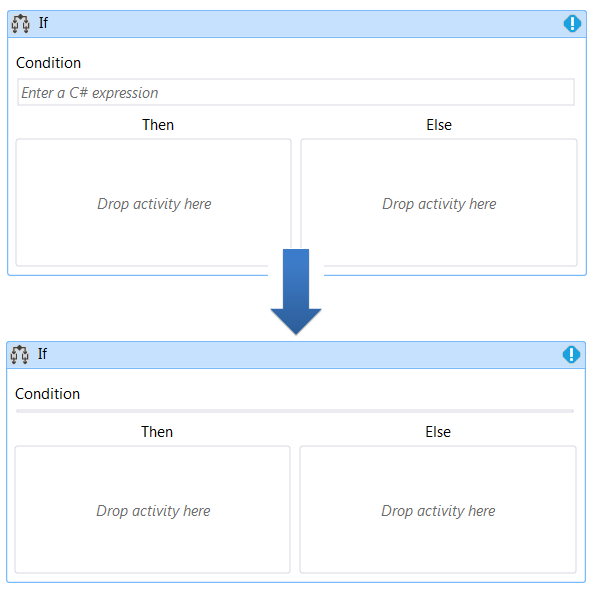 The WF designer that ships with VS2012 is the main tool of choice for declaratively creating workflows in .NET 4.5, however, unfortunately, it has an issue with high Dots-Per-Pixel (DPI) settings. 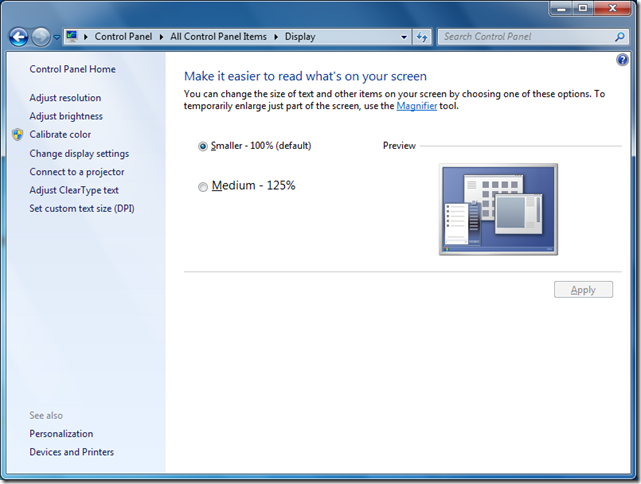 As computer monitors arrive with an ever growing resolution on smaller and smaller screens, you might have noticed that the text and icons you’re viewing in Windows are getting small, sometimes too small to be readable properly. On small screens with high resolutions (imagine a 13” laptop screen with a Full HD 1920×1080 resolution – quite common on today’s Ultrabooks), windows automatically sets the DPI scale to a higher value in order to increase the size of text and icons visible on screen without compromising on a lower resolution. WF Designer and High DPI – Why Can’t We All Get Along? Unfortunately, when using the VS2012 WF Designer on a Windows 7 or Windows 8 machine with High DPI settings some issues which prevent using the designer come into view (at least for the time these lines are written). Notice how in the bottom half the “Condition” property disappears (click to enlarge). The property starts blinking or gets too small to read or write anything, and basically the designer becomes useless. Reluctantly, lower your DPI to a scale of 100% if you need to use the VS2012 WF Designer. Vote for the VS2012 bug I opened on Microsoft’s Connect.